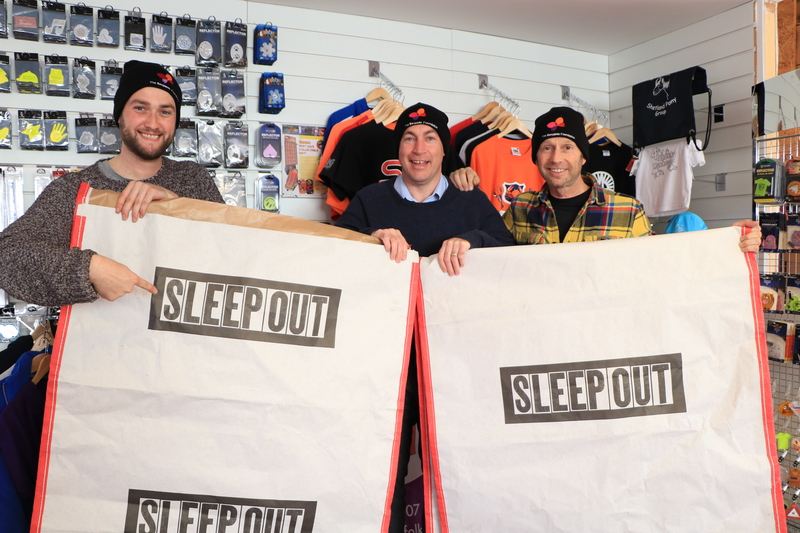 Director Matthew Lake, Head of Small Print Production Aaron Strathearn and Sales and Business Development Manager James Martin will be donning sleeping bags, blankets, cardboard and multiple layers of clothing to experience for one night only what others face on a daily basis. James Martin explained The Benjamin Foundation do some fantastic work by providing a home and support to over 100 vulnerable young adults each night giving them stability and the life skills they need to forge an independent life off the streets. This event is a great way to build awareness of the issue of homelessness and the tireless work the charity carries out in this area. We don’t for one-minute think one night out in the cold paints an accurate picture of what it’s like to live this way day in day out, but it will give us a snapshot of the challenges the homeless community face, especially as the temperatures drop over the coming weeks. If you would like to support our experience, please visit the below.